If you are not familiar with our meals, we can help you choose a menu of up to 4 delicious types of meals e.g. 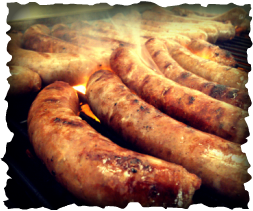 hot dogs, Boerewors Rolls, Steak and Chicken Rolls, Burgers (Variety) Shwarmas, etc. with tasty sides and ice cold drinks. To allow for those that are super hungry and just love our food (believe me, there is MORE than one in every crowd..!) always remember to cater a little extra! An hour before service begins, our crew arrives to set up mobile grills, tables (if necessary). 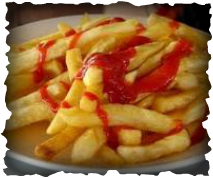 We arrange any sides and a full condiment bar consisting of sauces, fried onions, salad. 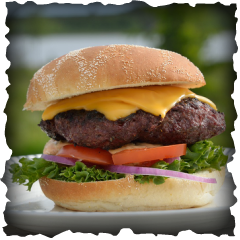 Finally, we cook your meals to perfection and serve them on fresh buns. No more stress, no more braai nightmares, you get to relax and enjoy the event! 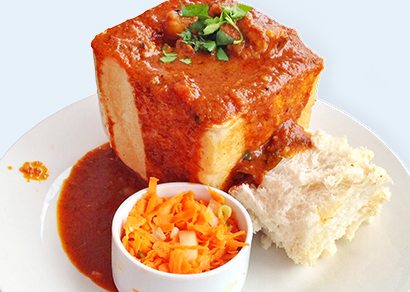 ​Customise to your very own to suit your individual tastebuds. Choose from various fillings and toppings. 1st Hotdog's own recipe boerewors on a fresh bread roll. 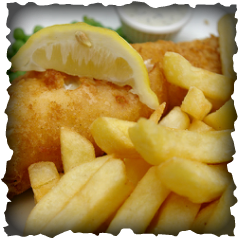 Served with your choice of fried onions and choose from our range of delicious sauces! Choice of Regular and Footlong. 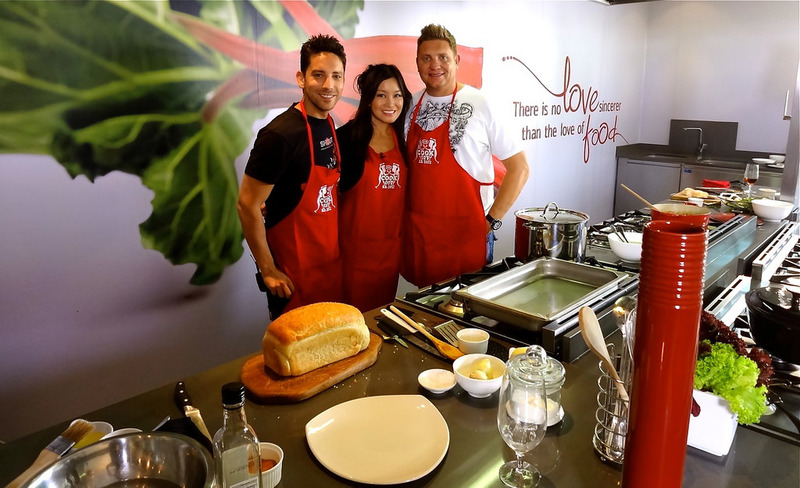 We serve the best gourmet boerie rolls in South Africa! 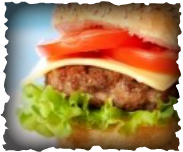 A-Grade beef patty 100 - 150g, served on a sesame seed bun with various gourmet toppings and fresh tantalizing cooked sauces. chicken breast fillet served with sauces and garnish. 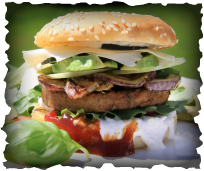 Lamb patty served on a sesame seed bun with garnish and sauces. 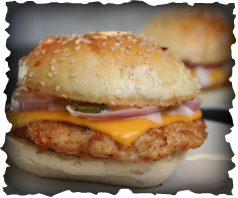 Vegetarian patty, served on a sesame seed bun with garnish and sauces. 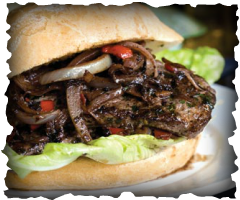 Prime Steak grilled with fried onions and sauces. 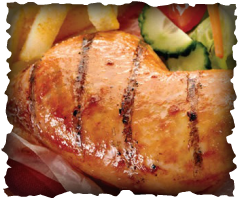 or a grilled chicken fillet with our delicious sauces. 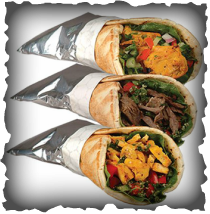 Includes: Premium succulent meats in a fresh wrap with your choice of salads and sauces. with your choice of fillings and sauces. 1st Hotdog Co's awesome chips with an array of sauces to tantalize any pallette! 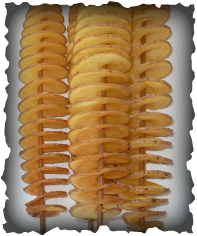 Our Tornado Potato Stick is one of the favourites at functions. With our unique spices and sauces you can't go wrong! Served with chips and a Portuguese salad. 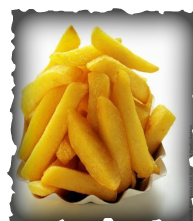 Served with a range of sauces, lemon, salt and vinegar. 1/4 Loaf bread Bunny Chows!!! All bunnny chows are served with a chilli carrot and salad on the side and some chilli pickle. Check out our Fun Foods page here!